NYiGDE? - blockchain marketplace for global e-commerce! 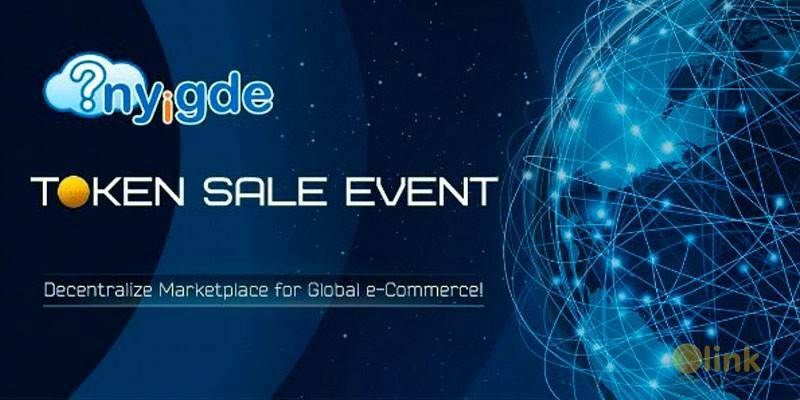 Platform NYiGDE.com - a fast-growing decentralized blockchain marketplace for global e-commerce with millions of traffic that has been running since 2015. On this platform users can reliably and safely buy/sell any products, goods/services by fiat or crypto assets. 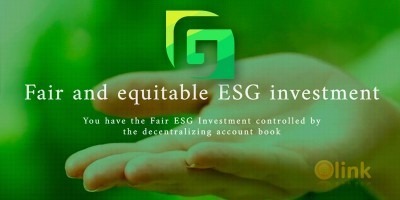 The platform is intended for ordinary consumers and crypto-holders in the online world of the global e-commerce. It unites all users by connecting people with businesses, which makes the platform unique and much useful than other traditional online marketplace. Directly on our platform in a matter of minutes (in 11 clicks), any users can create a free full-fledged personal online store, which makes it possible to start online business and sell good/services locally or globally. Our difference from other start-ups, which have just an idea, we already implemented the platform and it is already available and fully functioning since 2015, as well it gives the availability and the opportunity for business to sell goods/services for fiat or crypto assets. All these and many other opportunity are available on our decentralized blockchain platform NYIGDE?.